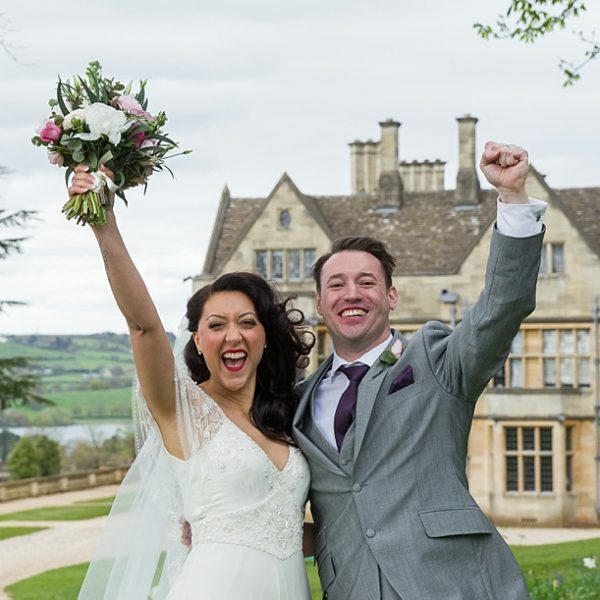 This Rhinefield House wedding was stunning to the very core. 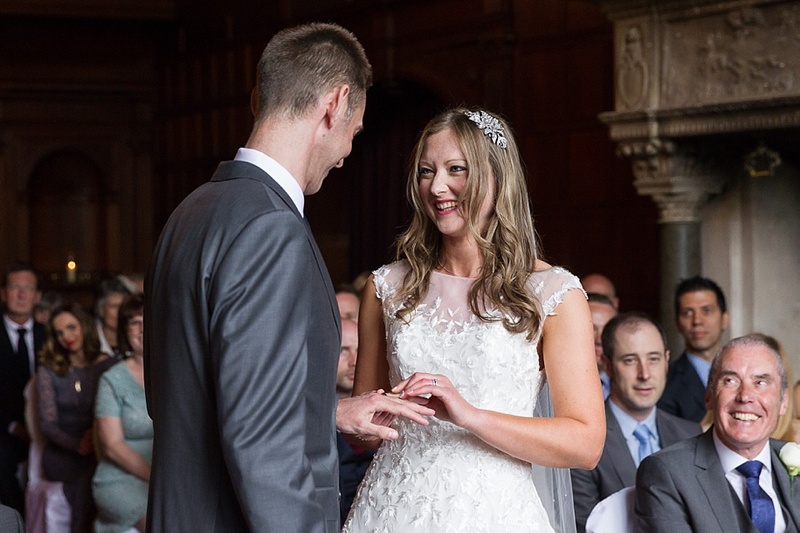 Jenny, the Bride, looked serenely beautiful all day and simply radiated throughout. Matt, her dashing Groom, I had not met until the morning of the wedding which is extremely rare but he was one of the nicest men you will ever meet and a pleasure to work with. The colour scheme for the wedding was a gorgeous Royal blue which was flowing throughout the day. The Bridesmaids dresses were stunning as well as the flowers and centre pieces which decorated the stunning Grand Hall. The day began not with the Bridal preparations which is normally the case with 95% of the weddings that I photograph but with the arrivals of the guests. Time flew during this part of the day and it was soon off to the Grand Hall for the ceremony. 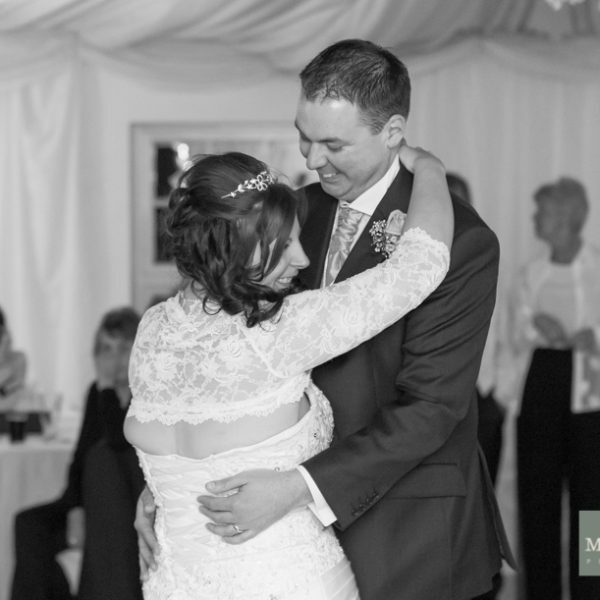 As Jenny entered the room Matt turned and simply beamed at his Bride walking towards him arm in arm with her father (a fellow Newcastle supporter – whoop whoop). 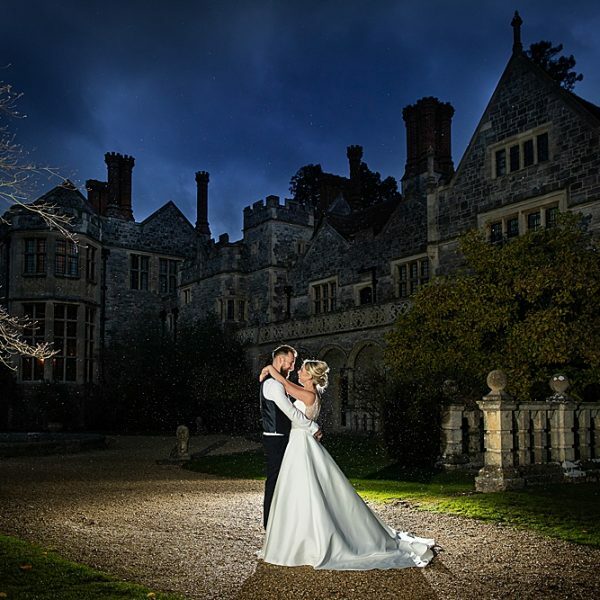 The ceremony went by in a flash with so many emotional moments all packed into 25 minutes.With most weddings at this stunning Hampshire wedding venue there is a certain feel to the day, a very grand feel, which oozed throughout this wedding too. A special thanks must go to Michael Judd, the Toastmaster for the day who always helps to ensure the day runs as smoothly as possible for the happy couple. I work with Mike a lot at Rhinefield House and I can honestly say he really does make the difference on a wedding day. 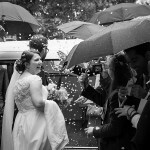 Below is a short 3 minute photofilm documenting the story of Jenny and Matt’s amazing Rhinefield House wedding. A day jam-packed with happiness and laughter that I have no doubt the couple will remember for the rest of their lives. Enjoy.